BEAUTIFUL, LIKE NEW VICTORIA MODEL HOME!! 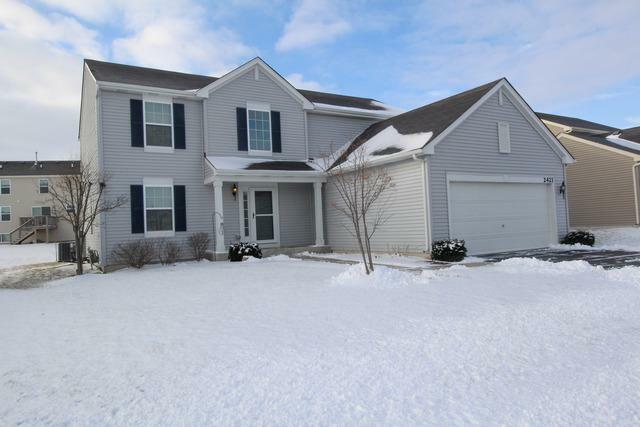 3 BR, 2.5 BATH plus a loft! This property has so many amazing features! Welcome guests as they walk into your stunning foyer with gorgeous hardwood floors, iron railing spindles and 20 ft ceilings. Stunning kitchen with white glazed cabinetry, granite countertops, stainless steel appliances and hardwood flooring. 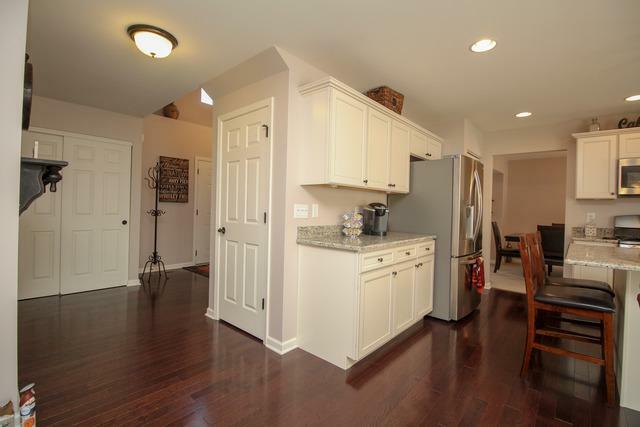 Perfect open concept that allows this kitchen to flow through to the family room. 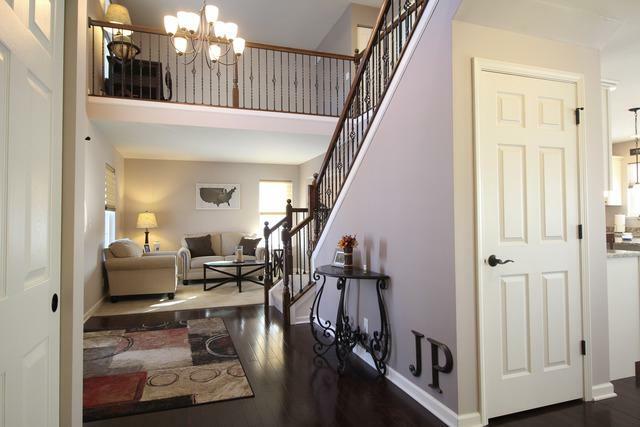 Great layout upstairs with bedrooms/loft over looking the foyer. Entertain company while grilling out on your brick paver patio. All of this is located in fantastic community with access to the clubhouse and pool! 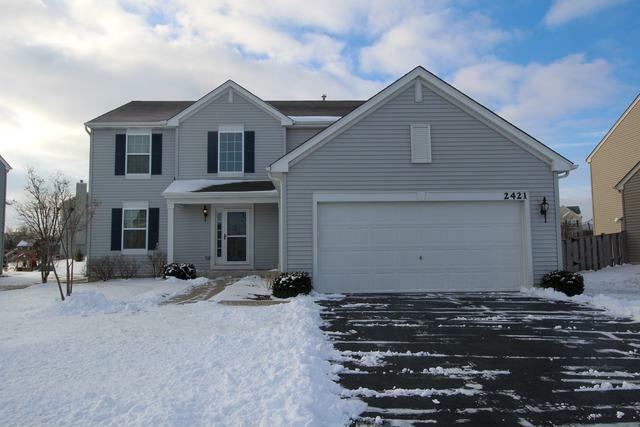 Very close to 190, shops and restaurants in Huntley! Don't forget to check out the 3D tour!